Welcome to Merlin's Beard, the best LEGO forum anywhere! 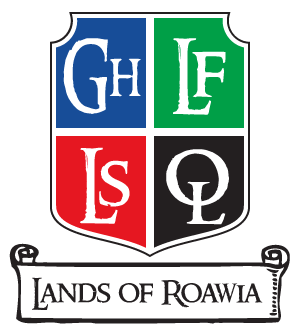 Check out "Lands of Roawia" in the Stories and RPG Forum! Which side will YOU choose? Need help navigating the fourm? Ask your questions in the FAQ thread! Remember: Have fun and respect each other. Your friendly Innkeepers are here for you! SigFig Photo Shoot for BrickCon is open - Sign up now in Events fourm! Please read the Rules and Terms of Service (TOS) prior to registering. What are you working on? Want feedback? Post here. Share your work with the community. A place to post and share builds that are NOT related to castles or medieval fantasy. Formerly the "Lands of Classic Castle" role-play adventure, this is the forum for all things Roawia. Check it out, and join in the fun! Tell us of ongoing tales from distant lands. 9 634 Tales of Merlins Beard (Interactive story) sign-up. Talk about anything. This is your community. Buy, Sell, and Barter. Share a deal or two. Home space for the Seattle-area Architecture and Castle LEGO Users' Group (ArchLUG). Archive of Building Tutorials, Techniques and other Useful Information.